In today’s highly competitive market, there is an intense drive to ensure that an organization’s operations are as productive as possible. 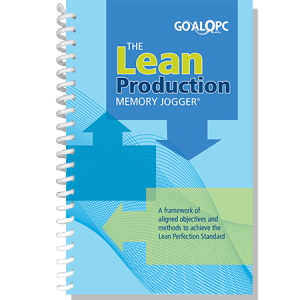 Become a “lean” organization free up of time and resources to focus on activities that matter most to the customer while improving the business bottom-line. The tools and methods outlined in this book originally optimized resources, streamlined operations, and eliminated waste in manufacturing. 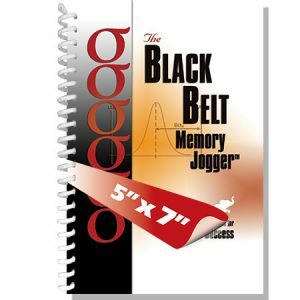 Experience, however, has shown that these methods are applicable everywhere. The key to helping you achieve superior service levels, efficiently and effectively; while retaining desirable customers and attracting new ones. 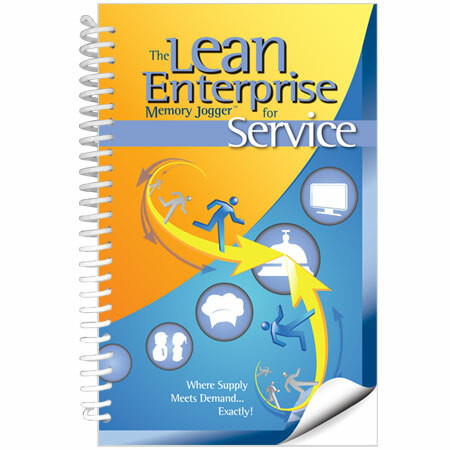 Industry has learned that traditional lean manufacturing approaches when applied to the service environment can have disastrous results. Service is not manufacturing! But service delivery does require associated resources of people, technology, methods, facilities, equipment, and so on, to be designed to meet the seemingly unpredictable demands of customers. Based on a proven approach to address the unique nature of service demand and supply. 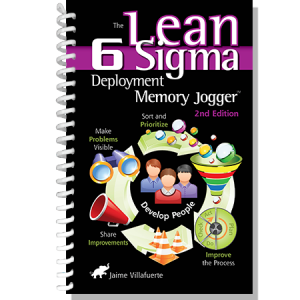 The lean methods contained herein are adapted to the service environment and have been applied to private and public sector organizations around the globe with measurable success. 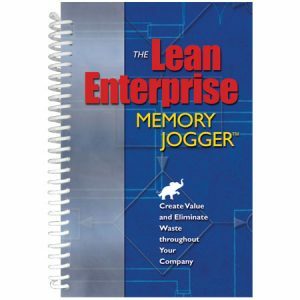 Applies lean concepts to both services and transactional organizations. Enables associates at all levels to quickly learn and begin applying the most commonly used tools for creating value and eliminating waste.